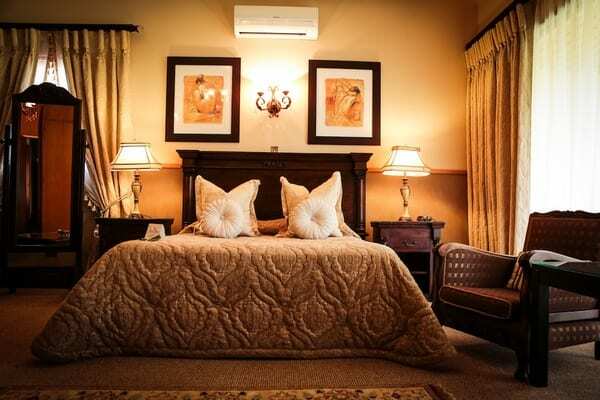 Lily and Lilac… Rustic romance and charm… Welcome to Scott’s Manor Guest House in Lichtenburg. This Georgian Manor House has been restored to its original gracious splendour. Wooden panels and high ceilings create a warm, spacious and timeless elegance. 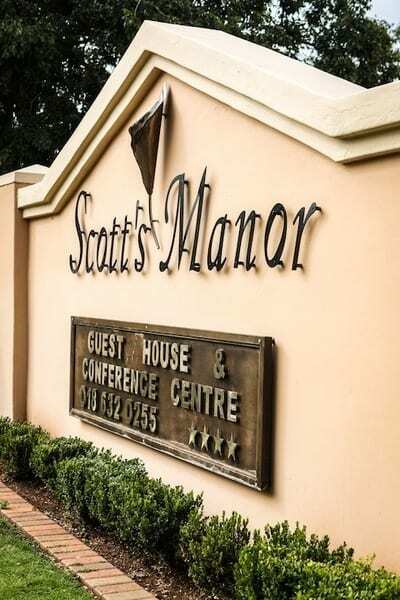 Scott’s Manor Guest House is situated in a quiet tree lined street, only 800m away from the Dauth Roode Dam and a mere two minute walk to the town centre. 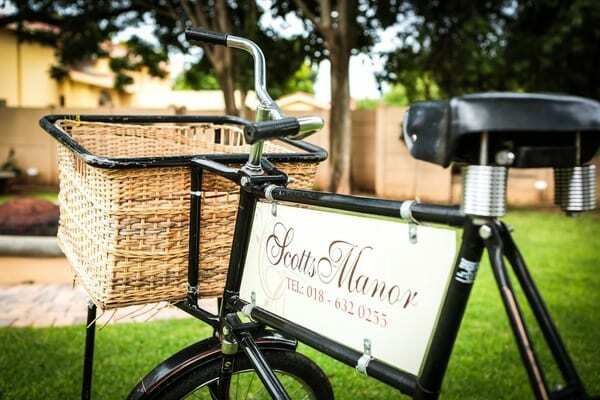 Scott’s Manor offers 21 Luxury and Superior Rooms, all en-suite and with tea & coffee making facilities. Ideal for a weekend breakaway or business stopover. Relax in our lovely garden or rake a cooling swim after a busy day’s sightseeing or business. An elegant dining room and luxurious lounges enhance your stay. 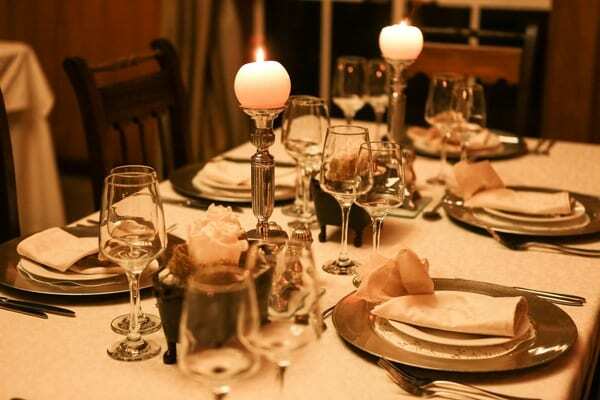 Scott’s Manor is an ideal venue for weddings and functions. Our air-conditioned conference room is fully equipped and can accommodate up to 150 delegates. 24 Hour security and secure parking make your stay in Lichtenburg trouble free. 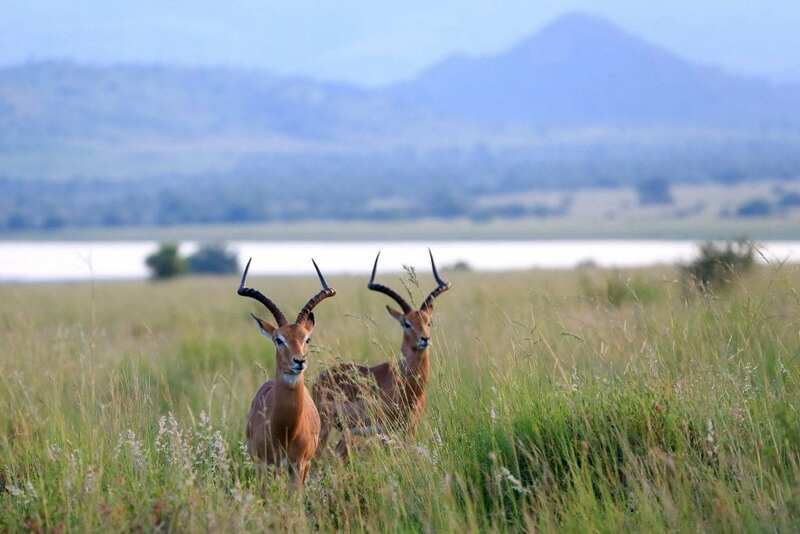 Sights to see in the area include: Wondergat, famous for scuba diving, Molopo-eye, Bakerville Diamond Diggings, Agricultural Museum, the Historical sights of Mafikeng and much more. 100 % deposit payable to confirm a booking. Voucher from travel agent. Orders from Government/firm. All children are welcome-Please note that there is an open swimming pool on the premises and that children are the parents responsibility. All meals – Optional to be booked in advance. Check in time 14:00 Check out time 10:00. Non smoking rooms.